'The hand of Nicolas Tesla' : the first photograph ever taken by the light of the future! Photo was taken in january 1898: 'The hand of Nicolas Tesla'. Nicolas Tesla (1856-1943) was a Serbian inventor, mechanical engineer, and electrical engineer - who became known for his many revolutionary developments in the field of electromagnetism in the late 19th and early 20th centuries. The photo was made by Tesla himself and became known as the very first photo made with 'artificial light'. Re: 'The hand of Nicolas Tesla' : the first photograph ever taken by the light of the future! 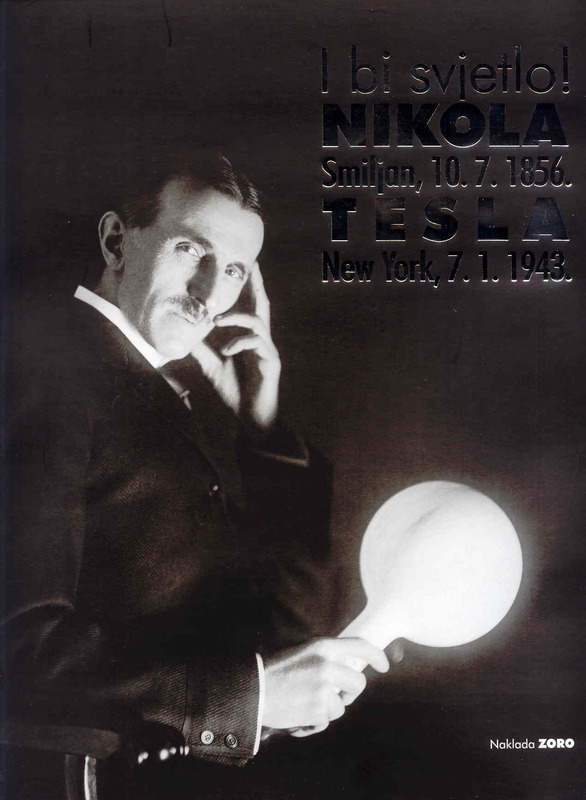 How wonderful that Tesla's first "light of the future" was a picture of his hand!